Adolf Hitler, the leader of the Third Reich and the Nazi Party, was single-handedly responsible for the World War II and its atrocities. A mostly hated character in history because of his systematic genocide against Jews, Hitler remains a figure of interest even today in cultural and philosophical studies. The life of Hitler and his meteoric rise and equally visible fall has been documented over many films. 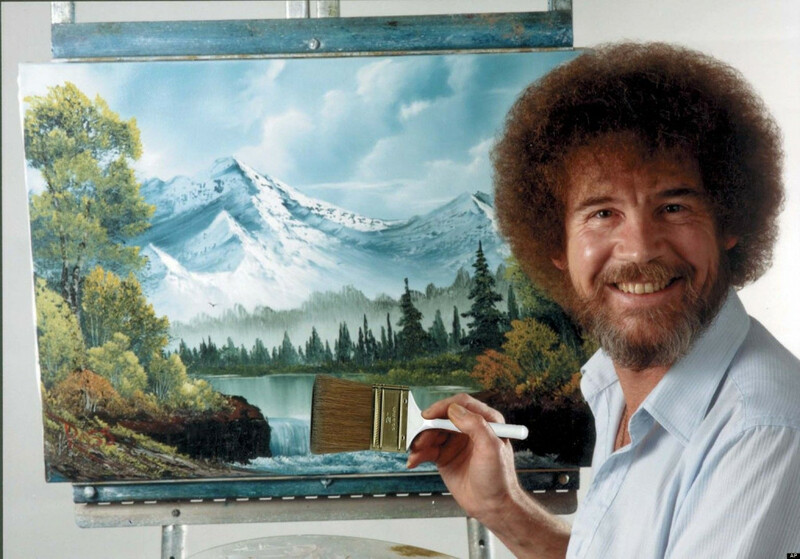 Here’s the list of some of the top Adolf Hitler movies ever made. You can some of these best Nazi Hitler movies on Netlfix or Amazon Prime or Hulu. The film originally titled Er Ist Weider da is a 2015 dramatic comedy film. Directed by David Wnendt, the film follows Hitler’s resurrection in 2014 and a comic sequence that follows. The film parodies the Nazi perspective in the modern world but shows a somber aspect of the existence of hyper nationalist sentiments which would continue its support for Hitler. The interactions between Hitler and the common public serve as the primary fodder for humor and the director intersperses scenes where the Oliver Masucci dressed as Hitler and in character actually interacts with the public. The film overall creates a humorous affect and is a good take on how Hitler would be received in today’s world. Directed by Bryan Singer this film stars Tom Cruise as Colonel Claus von Stauffenberg. Claus came closest to assassinating Hitler and arranging a coup to overthrow the Nazi party. 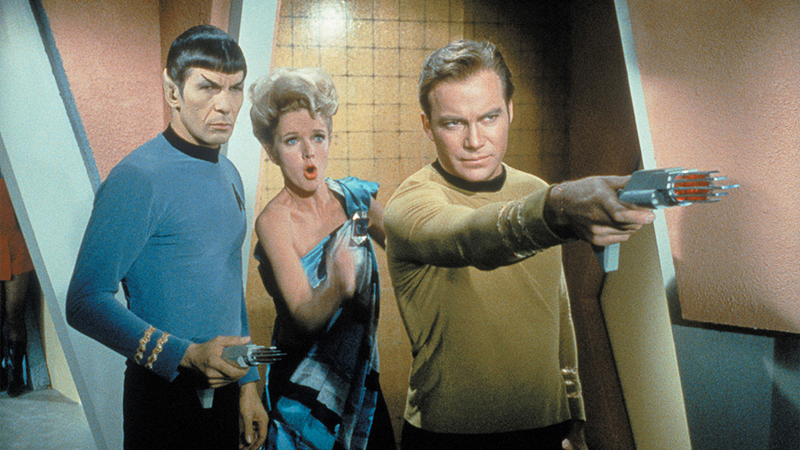 The film received lukewarm appreciation and acceptance. However, the film focuses on the number of assassination attempts on Hitler’s life and how he managed to overcome them. 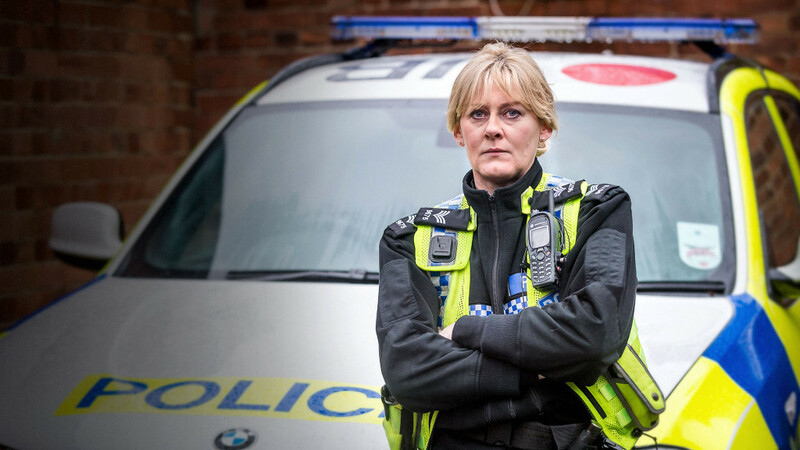 A fast paced and tense film, it holds the tension even though the audience are painfully aware of the result beforehand – that in itself speaks to Singer’s directorial talent. The actors deliver powerful performances and make the film a thoroughly enjoyable one. Directed by Fritz Lang, this film starts and ends with direct references to Hitler. The plot of the film, however focuses mostly on a British big game hunter as he attempts to evade the authorities on a suspected charge of him wanting to kill Hitler. 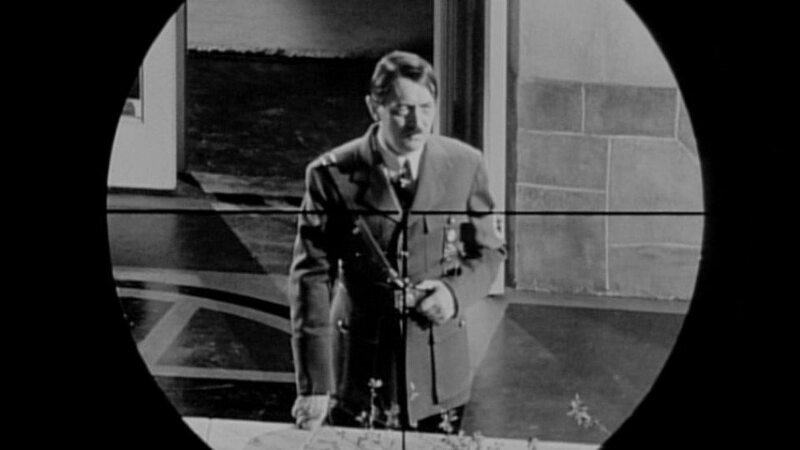 The movie starts with a chilling scene where the hunter has Hitler in his scope and pulls the trigger and waves. He then enters a live round into the chamber and decides to take another shot but is interrupted. The film’s ending shows the hunter having joined the RAF undertaking a similar mission to presumably finish the job. 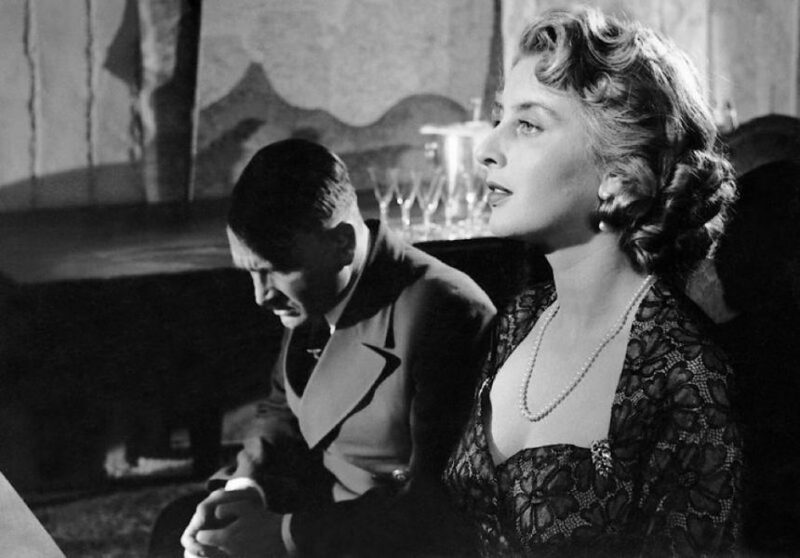 The film portrays the intense desire and toying of minds with Hitler’s death- an aspect that was common during the WWII era in European cinema. Fritz Lang directs the movie wonderfully and the events are set against the backdrop of the escalating situation in Europe and the rise of Nazi power. This film directed by George Schaefer is borrowed from James P. O’ Donnell’s book The Bunker. The film makes use of shifting points of view and uses the creative license to bring forth views of characters who weren’t interviewed including Hitler’s cook and Dr. Werner Haase. Furthermore the film controversially undercuts the relationship between Hitler and Speer slightly likening it with the Jesus Judas betrayal. Despite the controversies the film itself is a thorough invigorating watch and provides a different perspective to the oft reproduced last days of Hitler. This film also known as Triumph des Willens is perhaps the greatest propaganda film made. 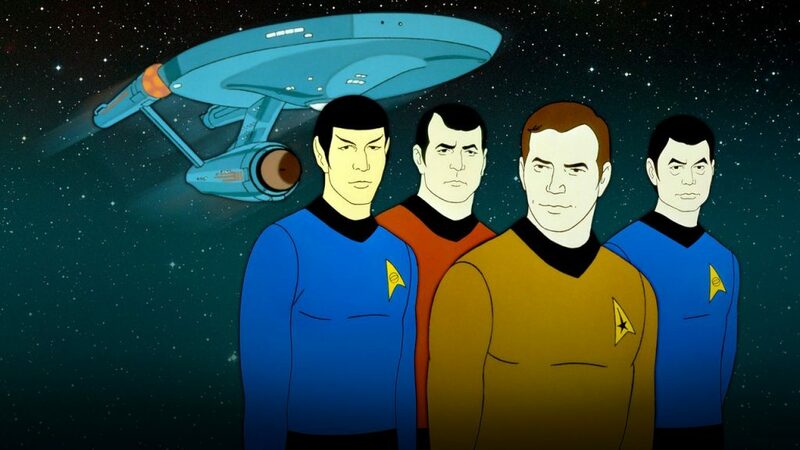 The film is also Leni Riefenstahl’s best work. The cinematic techniques used in The Victory of Faith and this film is remarkably similar. Recording the 1934 Nazi Congress in Nuremberg, the film juxtaposes scenes of the military marches with speeches from high officials of the Nazi party. Leni makes use of various cinematic techniques like long focus lenses and aerial photography, techniques which would go on to become foundational for the making of documentaries and also played an important role in shaping cinematic shot techniques as a whole. Her revolutionary approach to music and cinematography is evident in this movie as Leni effortlessly portrays the Nazi propaganda of Germany emerging as a powerful nation under Hitler. Better known as Der Sieg des Glaubens, this film is the first propaganda film to be directed by Leni Riefenstahl. The propaganda films serve as an interesting contrast to the films made about Hitler, since most films that came after his demise demonized the man and showed him in the terrifying capacity of power. The propaganda films, on the contrary which shows Hitler’s rise to power is peppered with fond adoration and awe of the man himself. 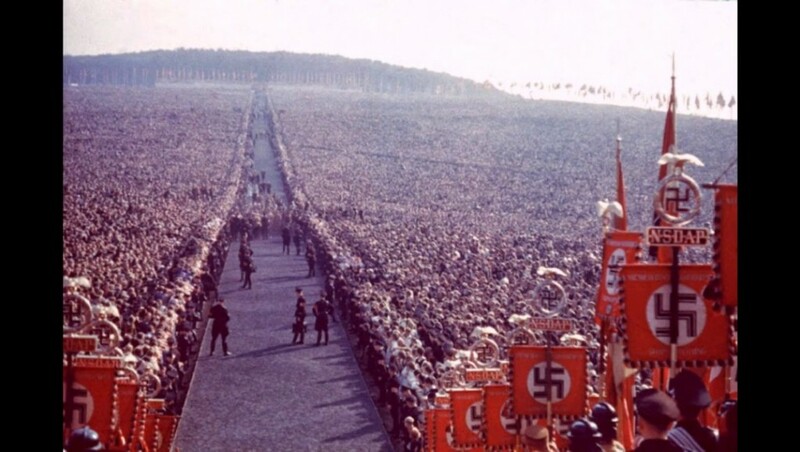 Leni’s film which follows the chronological order of sequences of the 1933 Nuremberg rally of the Nazi Party is a purely propaganda movie, which was funded by the Nazis. 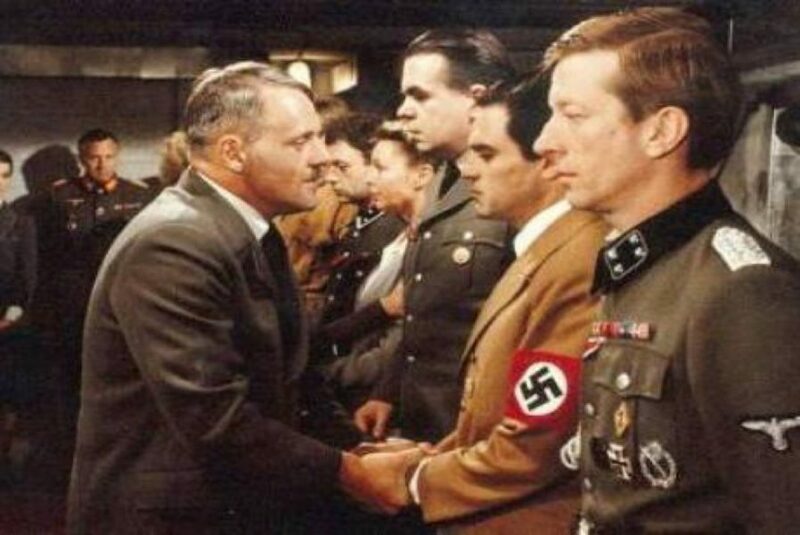 However, the value of this film is evident in the fact that it shows Hitler to be on close terms with Ernst Rohm, a man who would later be assassinated on Hitler’s orders. The only copy of the film turned up in 1990 in UK after Hitler had ordered the destruction of all copies. Leni’s propaganda film cannot be doubted on grounds of authenticity and provides a refreshing take on a man who enjoyed tremendous support from different quarters of his country. Directed by Quentin Tarantino this movie delivered on its promise – it was unlike any war movie we’d ever seen. While the plot itself does not deal directly with Hitler – it focuses on the fight against Nazi occupation in Paris. The film however borrows on the trope of fascination with Hitler’s death and a culture of anti propaganda films where Hitler would be killed off in the most imaginative ways possible. Tarantino indulges in this where the climax of the film occurs in the burning movie theater where Hitler is gunned down and burned in the flames. A modern-day film by all means it harkens back to the time of Hitler’s power and gives a brilliant portrayal of the man’s sense of grandness and the rage and fear with which the public looked to him. Directed by George Wilhelm Pabst, this Austrian German film follows a simple enough plot. It recounts the last ten days of Hitler’s life- from his birthday to his suicide. The plot, which is similar to a lot of movies made about Hitler, is in itself not unique. However, what sets this film apart is the role played by Albin Skoda. Skoda plays Hitler, making this 1955 film the first movie in post WWII Germany to feature the character of Adolf Hitler. Der Letze Akt, as the film is also known, presents a terrifying realistic portrait of Hitler’s last few days and in the process becomes the first film in a long chain of films that would express fascination in this dictator’s life. Movies about Hitler aren’t usually supposed to be funny, but trust Charlie Chaplin to take up the task. In a scathing satire which is perhaps Chaplin’s best work, he criticizes fascism, characters of both Hitler and Mussolini and the persecution of Jews. This is Chaplin’s first major sound film contrary to his previous silent movies. Chaplin’s portrayal of the Jewish barber persecuted by Adenoid Hynkel (Adolf Hitler) is powerful and reverberates in his last speech when the barber who is ironically Hynkel’s lookalike gets up on the podium to make a speech. The speech is satirized by Chaplin and contrary to Hitler’s divisive polarizing speeches, Chaplin calls for democracy, unity and brotherhood. 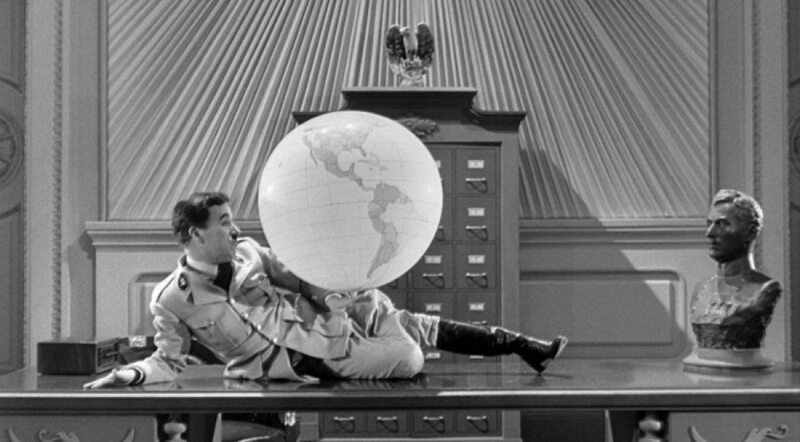 The Great Dictator serves as a valuable example of satire and remains one of the most daring takes on Hitler. The film titled Der Untergang was directed by Oliver Hirschbiegel and happened to be nominated to the Academy Award for the best foreign picture. 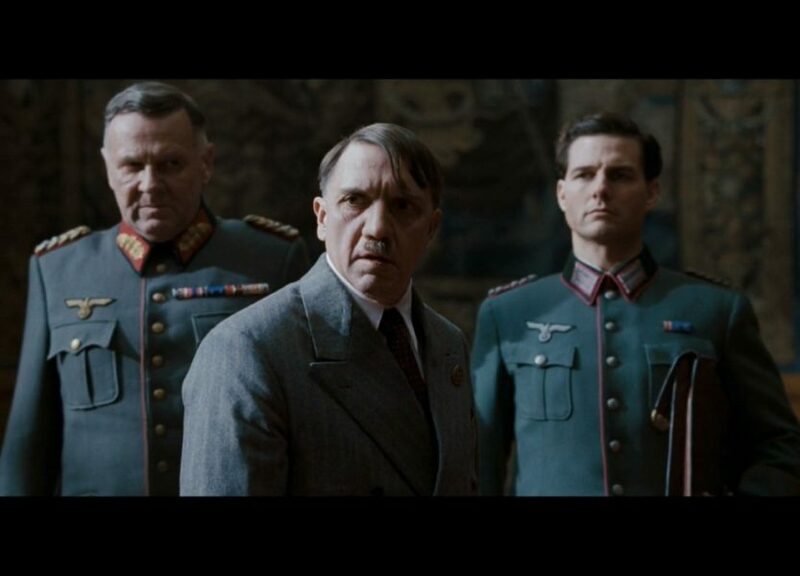 The film itself focuses on the last ten days of Hitler’s life and the fall of the Third Reich. 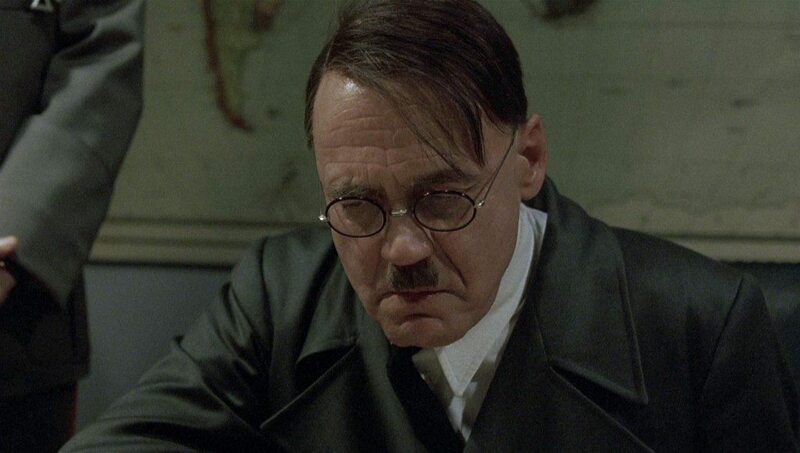 Bruno Ganz delivers a powerful performance as Adolf Hitler in his last days, adamant in the face of potential defeat. The narrative pace effectively captures the delusions of grandeur that Hitler holds on till the very end and undercuts it at the same time with the tension of the advancement of the Red Army. Desertion, rage, defeat all culminate in Hitler’s bunker towards a powerful cinematic conclusion.